Finally its the month of May and the 99th running of the Indianapolis 500 gives us yet another opportunity to get totally turnt up. Here is my guide to the best events this week in Indy. Wednesday, May 20th from 8pm to 11pm. Bowl-O-Rama featuring yours truly and Sinclair Wheeler at Latitude 360! Friday, May 22nd from 8pm to 11pm. IAMPOSSIBLE at Indy 500! Former Miss Indiana, international model & spokesperson, Brittany Mason hosts a fundraiser benefiting victims of bullying at Social. Food courtesy of Prime 47. Sunday, May 24th. Obviously for race fans The 99th running of The Indianapolis 500 is the thing to do. 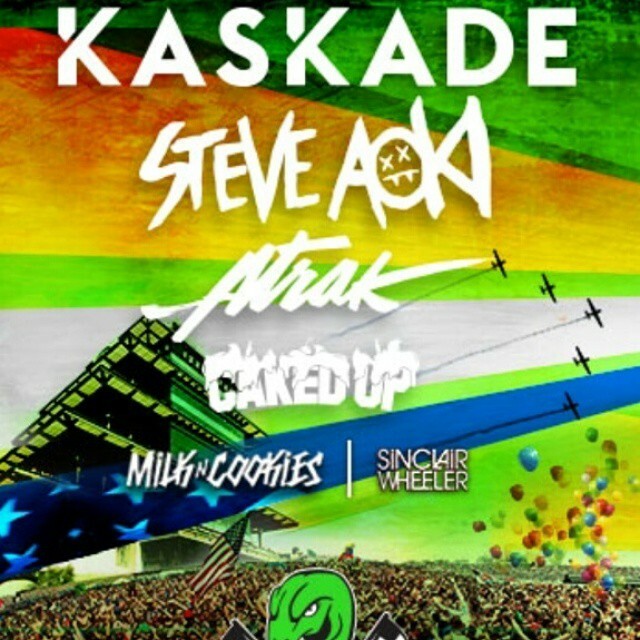 However, if you are into major DJ’s, you do not want to miss this years Snake Pit which lineup includes Kaskade, Steve Aoki, A-Track, Sinclair Wheeler, Milk N Cookies, and Caked Up! Sunday Night: Keeping it Deep presents The Official Snake Pit After Party 2 at Tiki Bobs featuring DJ GNO, DJ Middy, and Sinclair Wheeler. 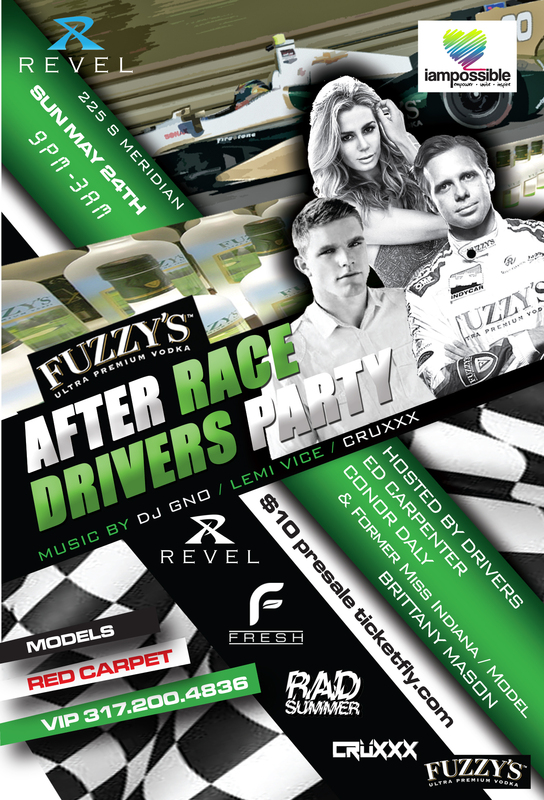 Sunday Night Part 2: Fuzzy’s Vodka Official After Race DRIVERS Party at Revel. 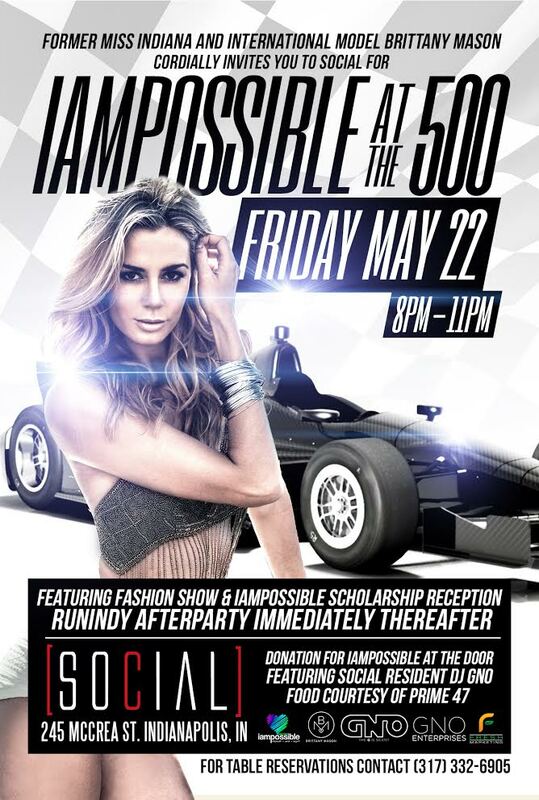 Hosted by international model Brittany Mason as well as Indy 500 drivers Conor Daly, and Ed Carpenter. Music will be provided by Crüxxx, Lemi Vice and DJ GNO. Tickets for the Fuzzy’s Vodka event can be purchased here. Enter GNO for promo code discount. I will look forward to seeing you all out and about this weekend! Have a wonderful Memorial Day weekend and don’t forget that the G is silent! 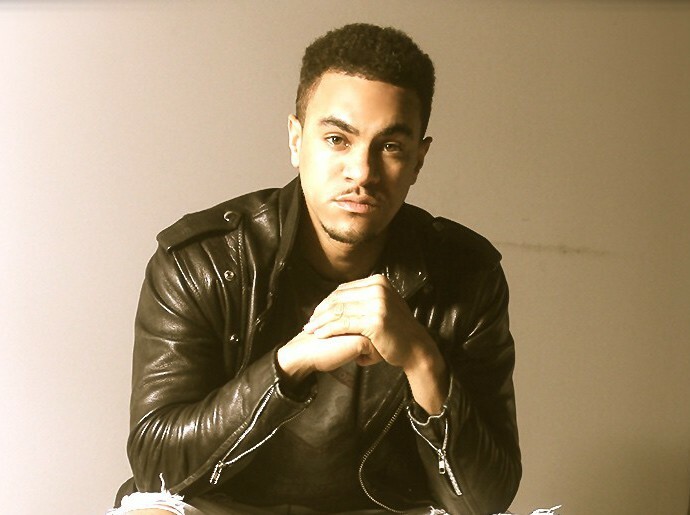 This entry was posted in charity, culture, hospitality, music, nightlife and tagged A-Trak, bottle service, Brittany Mason, Caked Up, charity, Conor Daly, Crüxxx, DJ GNO, DJ Middy, Ed Carpenter, fashion, Fuzzy's Vodka, IAMPOSSIBLE, IMS, Indianapolis 500, Indianapolis Motor Speedway, Indy 500, Indy Car, Kaskade, Keeping It Deep, Lemi Vice, Milk n Cookies, music, Prime 47, Rad Summer, Red Carpet, Revel, runindy, Sinclair Wheeler, Snake Pit, social, Steve Aoki, Tiki Bobs. Bookmark the permalink.